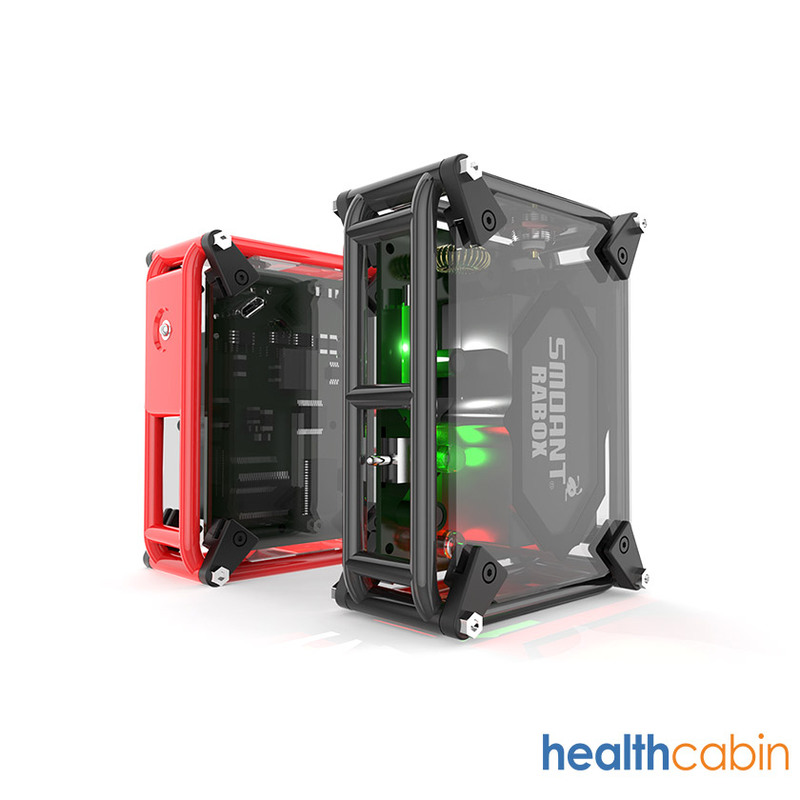 Smoant RABOX 100W Mechanical Mod, an Unique looking unregulated mod. It is a high-end mechanical mod with extremely high power for massive cloud. The transparent craft enables you to see everything inside. And the waterproof PCB ensures normal function in bad condition. The RABOX has a built-in 3300mah capacity battery to sustain long time vaping and can reach 100W maximum power output. we provide extra 15% off for pre-orders! 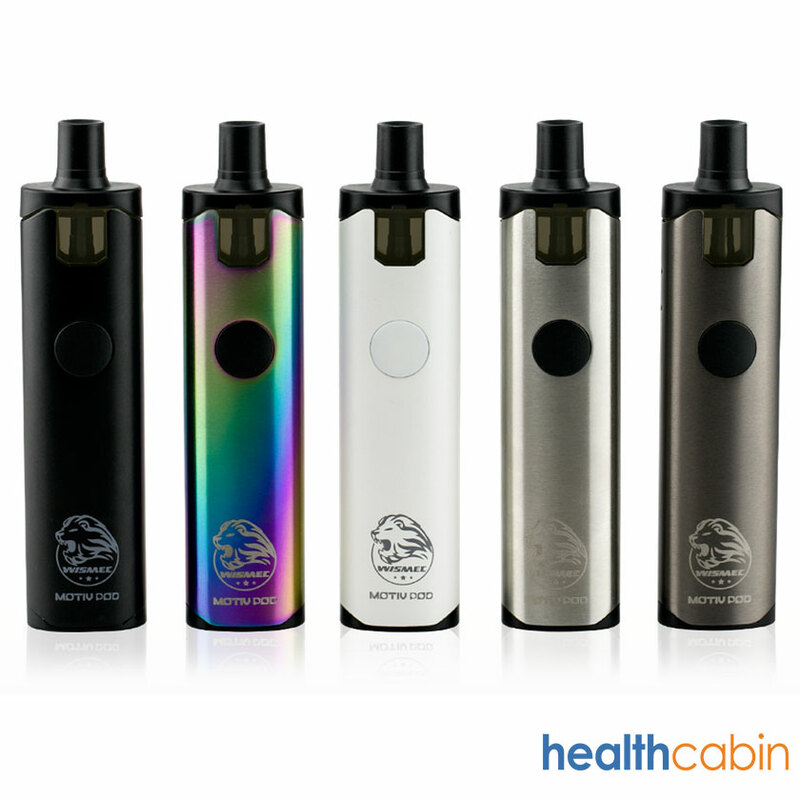 Motiv POD, being all-in-one style, comes with a replaceable cartridge whose capacity reaches 7ml. The innovative design of side filling system greatly reduces the possibility of liquid leakage. It is simple and convenient in use,but fashionable in attractive colors and indicator light of seven changeable colors. Its efficiency and portability make Motiv POD much unique and popular.